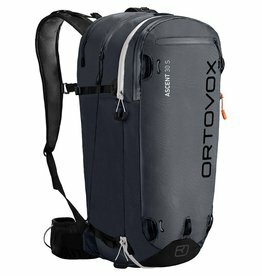 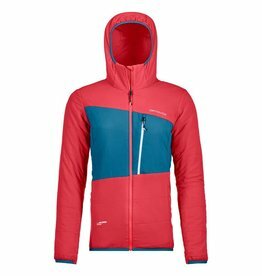 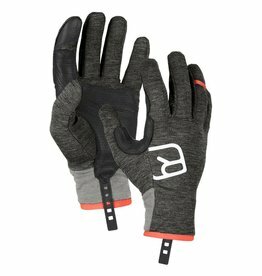 Lightweight for ambitious ski tours. 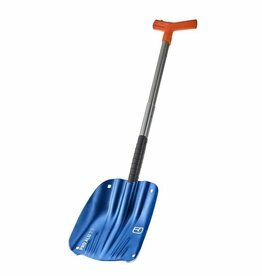 Light in winter, pleasant in summer. 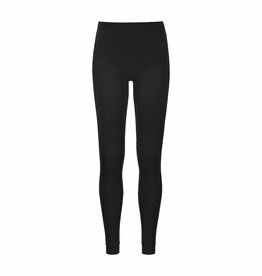 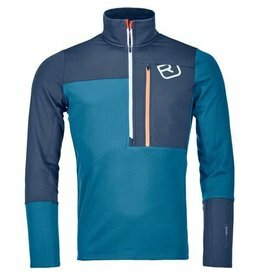 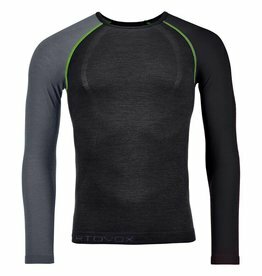 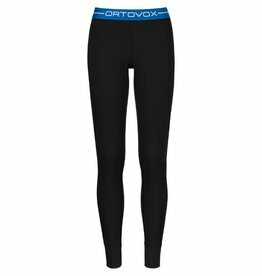 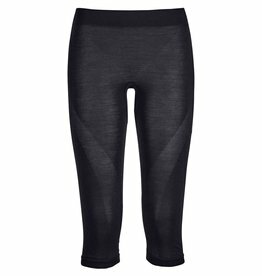 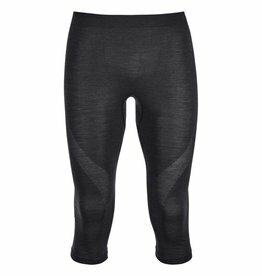 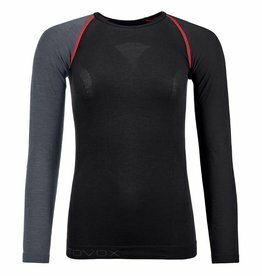 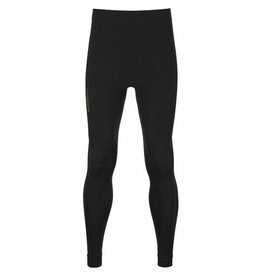 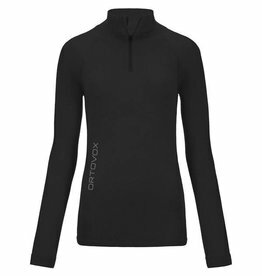 These supersoft baselayers combine the finest merino quality with the Lenzing modal ultra-soft fiber. 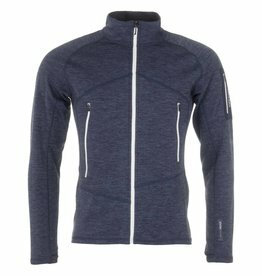 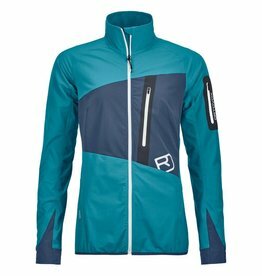 Thanks to the lightweight material and the merino wool, this fleece jacket for men is extremely versatile. 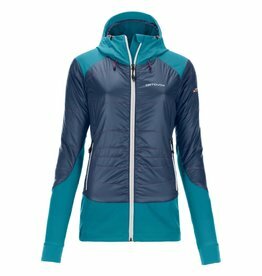 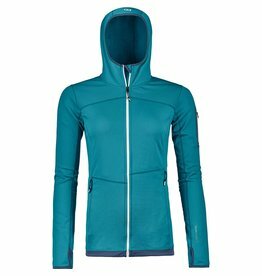 Thanks to the lightweight material and the merino wool, this fleece jacket for women is extremely versatile. 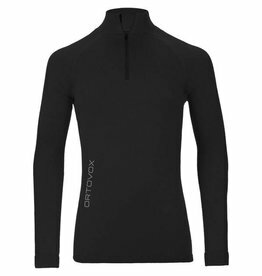 The casual logo on the chest of the Ortovox Fleece Logo Hoody pullover, combined with the soft processed merino wool makes it very special.